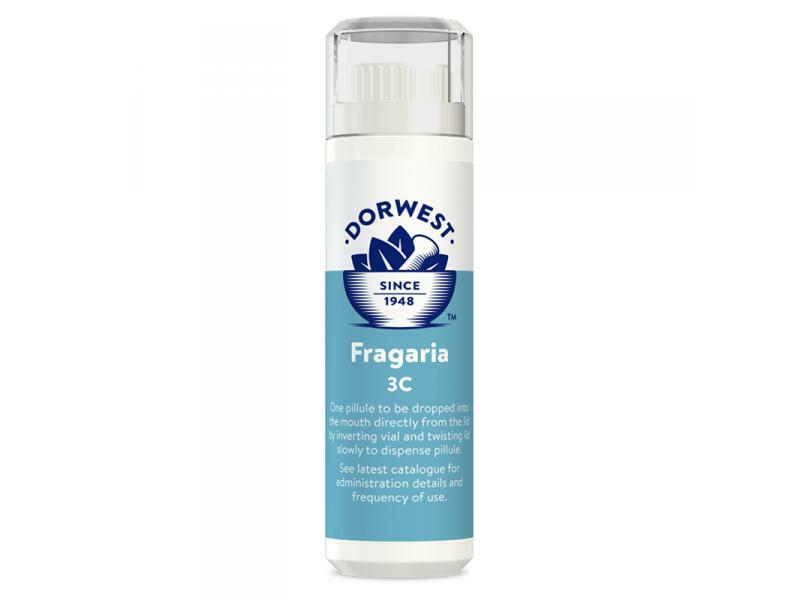 To soften, help prevent and slow down the formation of tartar on the teeth. This remedy has been compiled in consultation with homeopathic veterinary advisors to ensure that the remedies offered are safe for you to give to your animals. Each dispenser contains approximately 100 pillules and is unique as it enables the tiny pillules to be administered straight into the mouth of the animal without being touched by the hand, as this should be avoided when giving homoeopathic remedies. For encrusted teeth give one daily for up to one month until tartar is significantly reduced. As a preventative against new tartar build up, give one weekly thereafter. 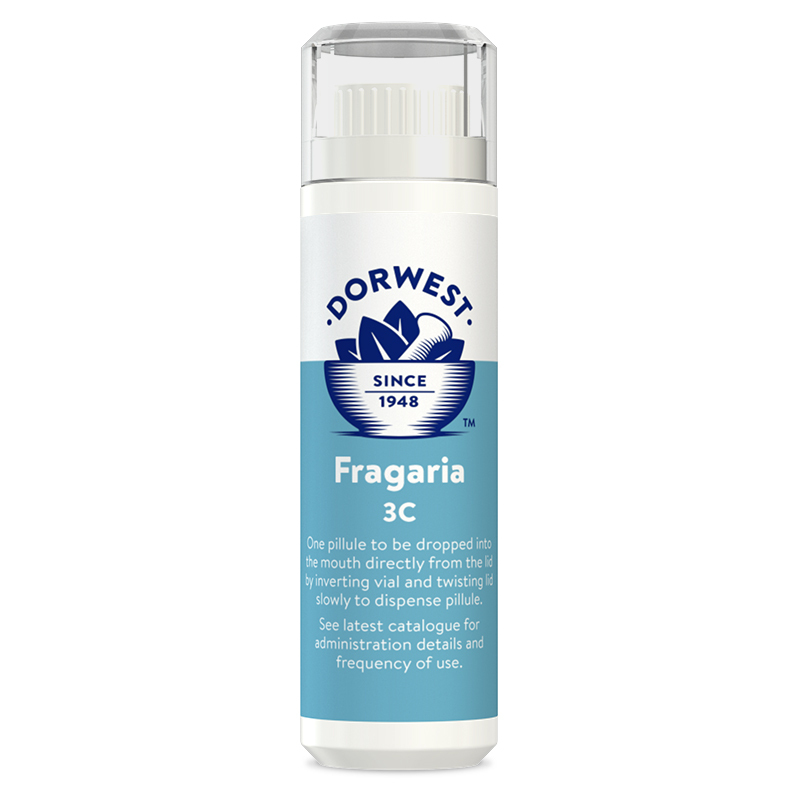 There are currently no questions for Dorwest Fragaria 3C Homeopathic Vials - be the first to ask one!